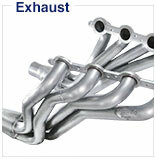 Aftermarket tuning is required after installation of this kit. 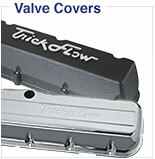 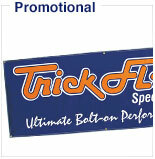 Get more brawn for your Chevy truck with GenX® Top-End engine kits from the power people at Trick Flow®. 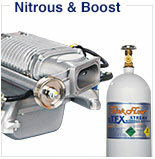 The engineers at Trick Flow® have been hard at work tweaking these LS engine kits so you get dyno-proven horsepower with no guesswork! 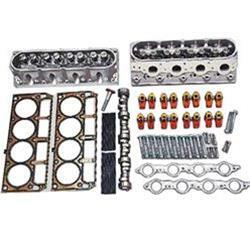 These kits feature GenX® aluminum cylinder heads with fully CNC-machined and bowl-blended combustion chambers and CNC-ported intake and exhaust runners for maximum airflow. 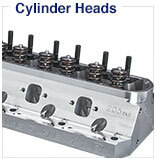 They also offer a heat-treated and precision-ground Track Max® hydraulic roller tappet camshaft for enhanced power, as well as Trick Flow® one-piece chromoly pushrods with precision-drilled and chamfered oil holes. 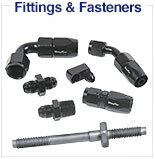 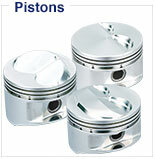 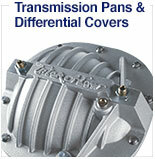 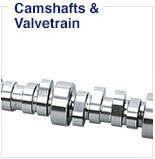 These kits also include shaft mount roller rockers, bolts, and gaskets. 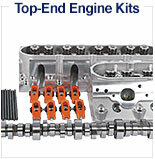 Matched for more muscle, the components in these Top-End kits can add 50-75 hp to your LS-powered truck. 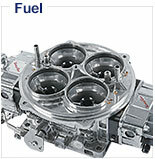 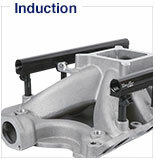 Get bolt-on, proven Trick Flow® performance with GenX® Top-End engine kits for your GM LS truck.